Four years ago, I received an angpow from my uncle during the Lunar New Year. This angpow was not like any other angpow I had received before, as it was not filled with legal tender notes. What I got instead was a tiny plastic folder which encased 1g of the purest form of gold. Initially, I was intrigued by the novel way in which my uncle had decided to bestow upon me his well-wishes for Chinese New Year. But that fascination quickly turned into frustration when the auntie at KFC told me they wouldn’t accept gold as payment for my two-piece meal. I threw a tantrum and left for home, keeping the gold in a drawer where it was laid alongside other useless things like my UNSW certificates from primary school and my extracted wisdom teeth. I walked past a pawn shop near my house and noticed an old Chinese man leaving the premises with a stack of 50 dollar notes after pawning some gold. Reminded of the gold I had, I started fantasising about all the places I could go and the things I could do. I then made a mental note to head to a pawn shop to liquidate my assets. The next Monday afternoon, I find myself at Min Tai Pawnshop, which was established in 1972. 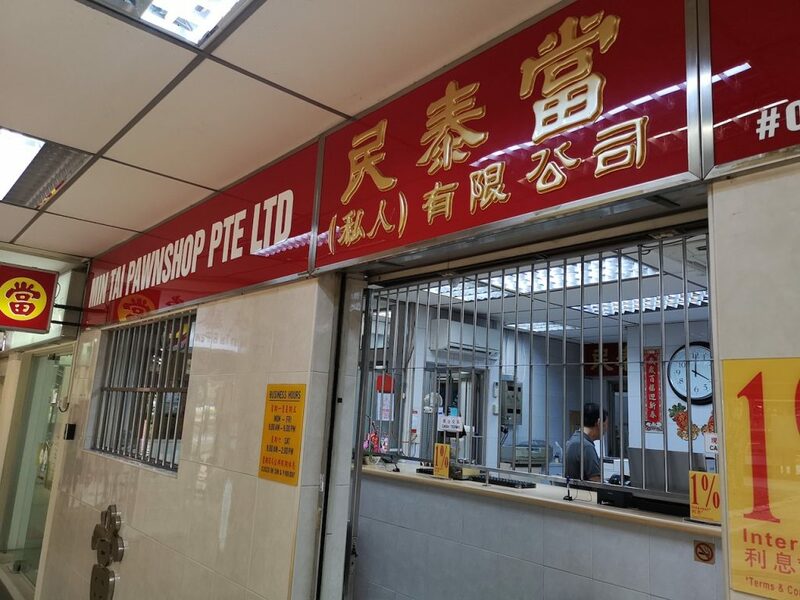 Situated next to Toa Payoh HDB hub, it is one of the highest-rated pawn shops that isn’t one of the “Big Three” in Singapore (MoneyMax, ValueMax and Maxi-Cash). But my real reason for choosing Min Tai: not wanting to be lulled into a false sense of security by household name Mark Lee’s cardboard cutout, only to end up selling my gold at a price that is way below market value. Upon my arrival, the first thing I notice is how the entire counter is behind steel bars, which instills a sense of dread the moment you step into the premises. However, this is instantly negated by the warm lighting, which brings out the marvellous sheen of gold from the jewellery, followed by the even warmer smile that greets me. “Hello! Have you had your lunch?” chirps a man behind the counter. Immediately, I feel like I’m paying my grandfather a visit for the purposes of getting some extra pocket money, except this time, I’m giving him my gold. 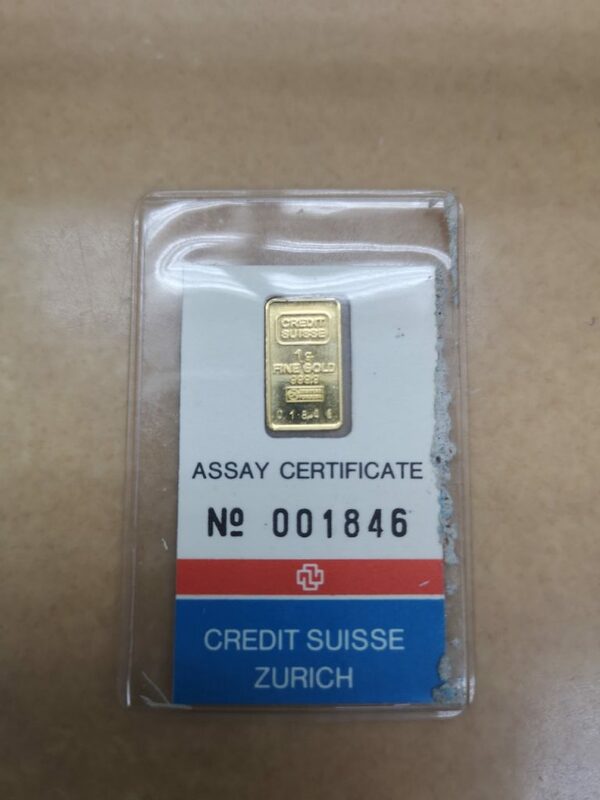 The man, who introduces himself as Mr Lam, picks up the gold which I place on the counter and starts to scrutinise it, checking its authenticity. 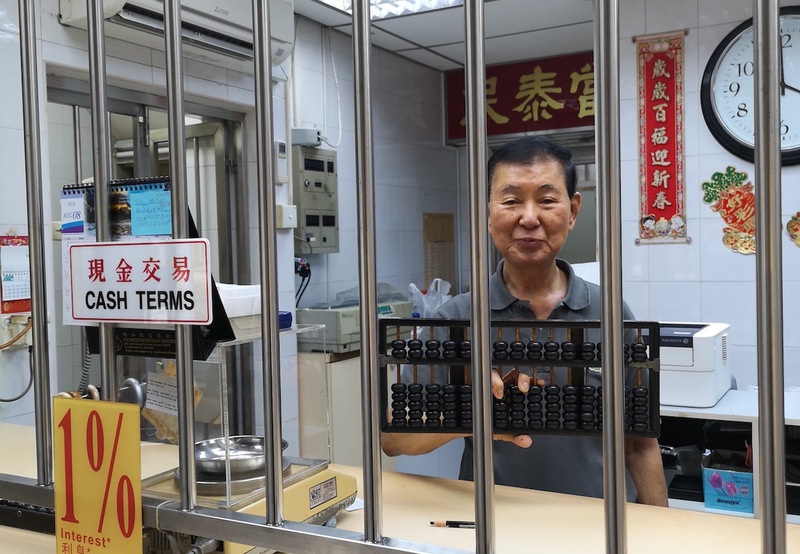 He tells me that he’s willing to buy the gold for S$50, which they in turn will sell for S$62 dollars, a price that is adjusted according to the market rate. I accept his offer, and he hands me an invoice and a crisp 50 dollar note. As an Indian woman in her sixties ambles in, I decide to make myself comfortable on one of the wooden stools. Mr Lam recognises her instantly and they exchange hearty greetings. It’s obvious that she’s a regular customer, and my assumption is validated when she pulls a gold bangle off her wrist and plonks it on the counter, like clockwork. 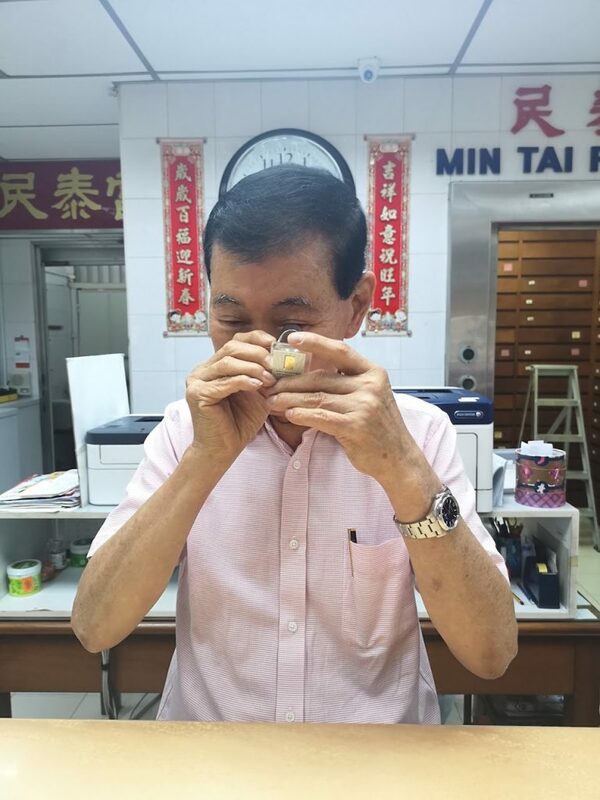 Picking up the bangle and using his magnifying glass to inspect it, Mr Lam then places it on a scale and tallies the weight with the price. However, he does not offer her a price immediately. Instead, as any seasoned businessman would do, he asks her how much she wants for it. “What?! No, no. This one best price, 1000,” Mr Lam reacts incredulously. The woman remains silent, and it becomes apparent that she is not willing to deal at that price. Thinking on his feet, Mr Lam spots another smaller gold bangle on the woman’s right wrist. Without flinching, the woman covers the bangle with her left hand, shielding it from the predatory eyes of Mr Lam. “No! This one cannot!” she says, almost teasingly. This draws a smile from the woman and she agrees in a heartbeat. The expression on her face is that of catharsis, and it looks like she finally has some breathing space. She leaves elated, and Mr Lam seals yet another deal. Both parties are happy with the transaction. Contrary to the popular opinion that only gamblers and people badly in debt from engaging in illegal activities pawn their gold, I am told that the vast majority of customers are actually your everyday people; those living humble lives, paycheck to paycheck. “Most of the people who pawn their gold usually are older people who don’t earn that much and need money for groceries or to pay the bills. They just need extra money to last them until payday then they come back to redeem their things,” Mr Lam tells me. 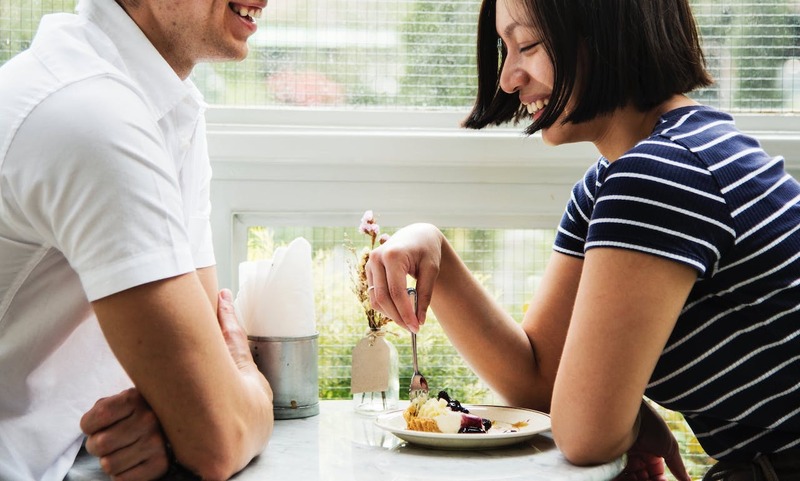 At Min Tai, it is clear that it is a place where it needs its regular customers to sustain their business just as much as the customers need Min Tai to provide them with loans, much like a symbiotic relationship. “Elderly people have more gold because last time when people have money to invest, they buy gold,” Mr Lam says. This was the mindset that people used to have, and it is reflected in the amount of gold that the elderly have in their possession now. In their old age, they now have their gold to pawn as an option should they want to supplement their income or retirement fund. “Indian people tend to have the most gold because of the extravagant dowries that are given to the woman during weddings,” he adds. 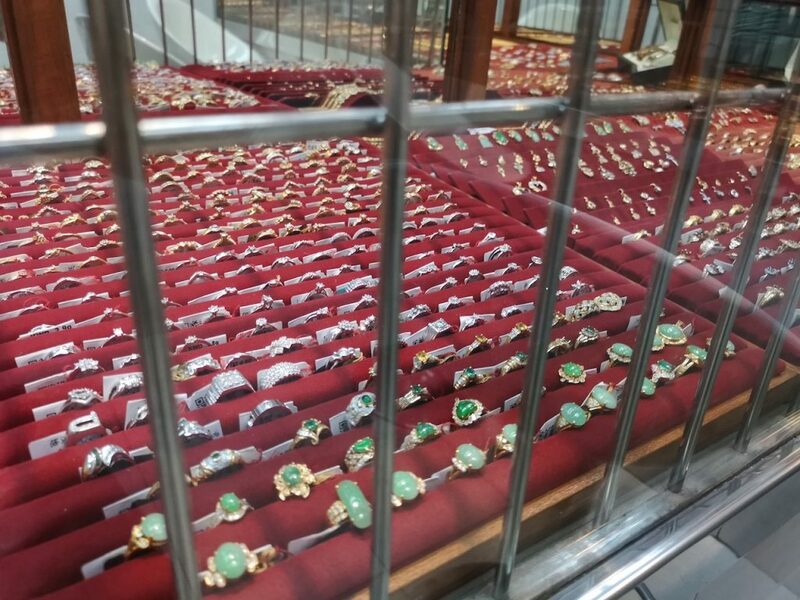 With this much gold in circulation, along with the fact that pawn shops are sprouting all over the island, customers’ bargaining power have never been stronger. To avoid treading water in such a cutthroat industry, Min Tai has had to adjust their interest rates to remain competitive. 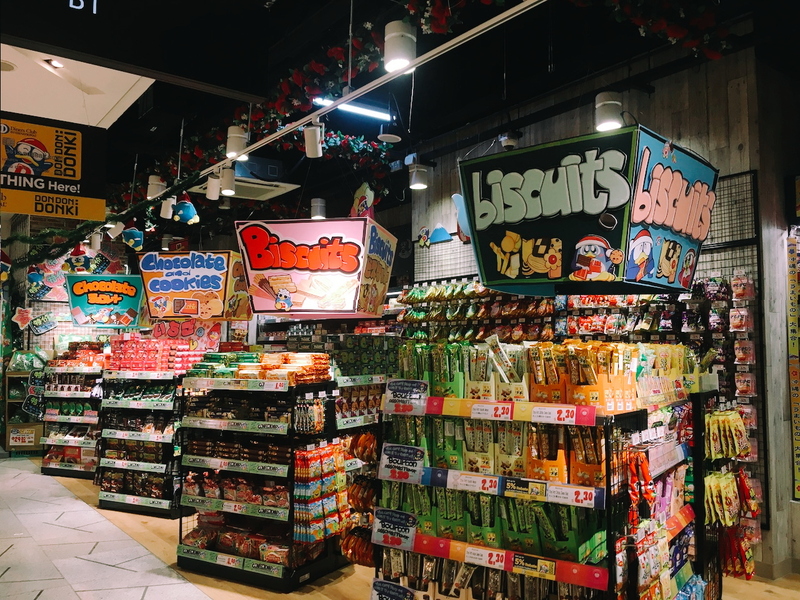 Newer players such as MoneyMax, Maxi-Cash and ValueMax have embraced change and have added online portals and apps to improve accessibility and reach younger consumers. They also accept branded handbags on top of luxury watches and gold. Due to Singapore’s ethnically diverse demographic, Mr Lam has had to pick up English, Malay and Tamil on top of his native Mandarin. This is even before including the several Chinese dialects such as Cantonese, Hakka, Teochew and Hokkien that roll off his tongue smoothly. In fact, our conversation slips in and out of Mandarin, English and Teochew, my native dialect. He says that it is hard to find a young person my age who can speak the language fluently. Aside from languages, he tells me that different races of people use different units of measurement. Because most of his customers are the elderly, they were not brought up using the metric system. “Indian people use pounds, not the same one ah!” he clarifies. Contrary to common misconceptions, so long as customers pay the monthly interest to renew the pawn agreement, they are the only ones with access to the item. It is only when they are unable to redeem or renew the agreement that it legally becomes property of the pawn shop. 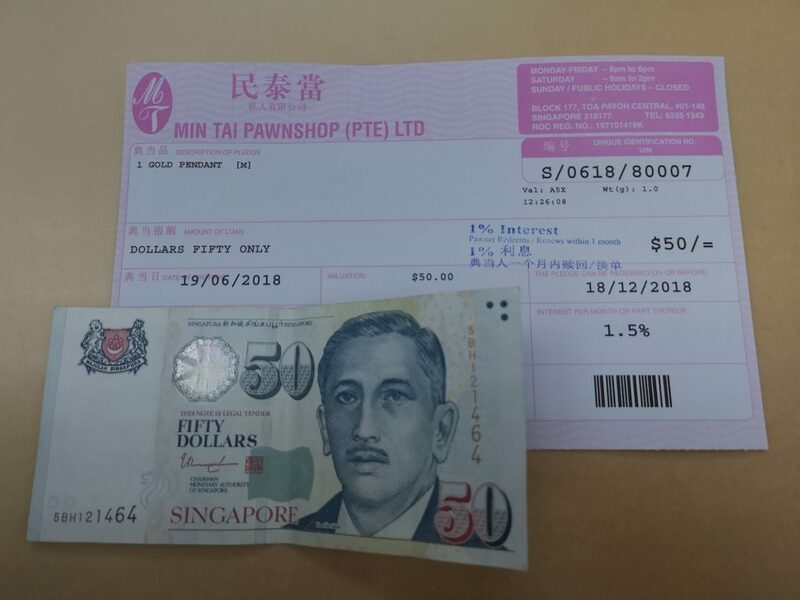 However, Mr Lam knows that sometimes people run into difficulty paying their renewal or redemption fees, and recognises that the pawned items could be of great sentimental value to them. Thus, at Min Tai, an additional grace period of one month is given to these customers, in hope that they would have the funds by then to redeem their valuables. “If they come back in one month then we can give it back to them if they pay all the fees. 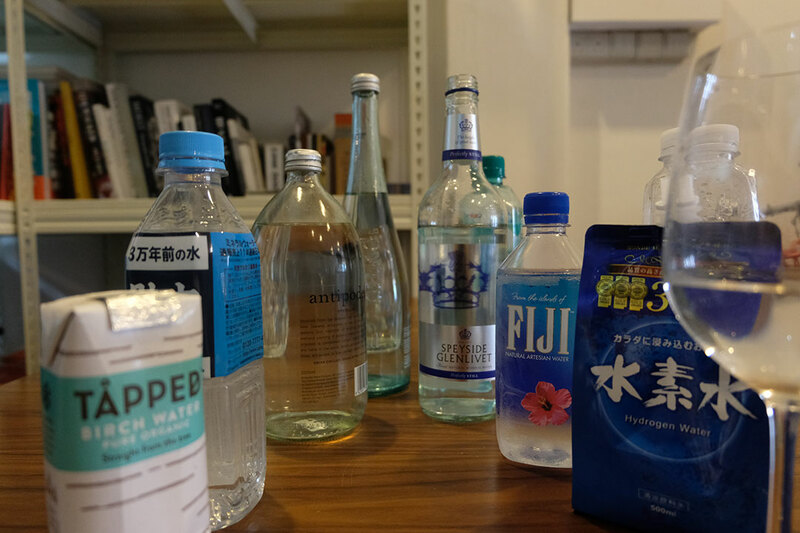 If not, we are still running a business at the end of the day.” Mr Lam said, in a serious and almost regretful tone. 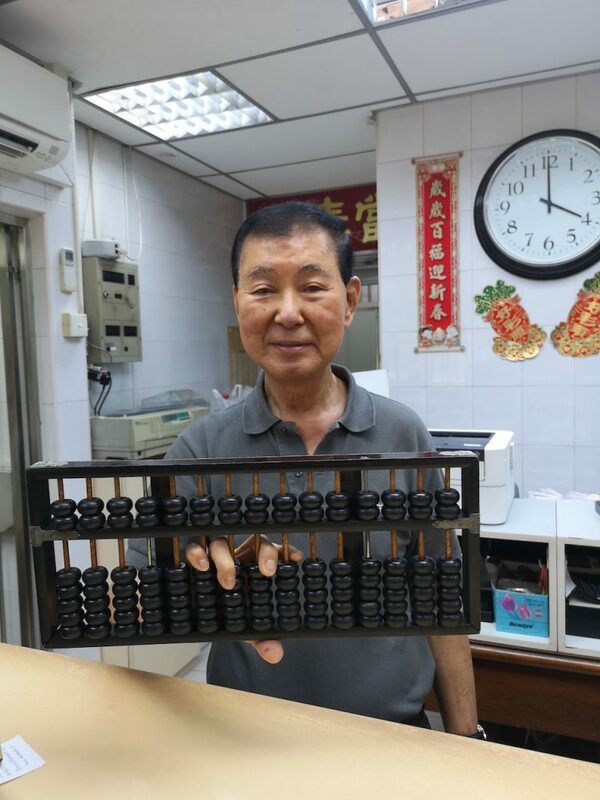 Having worked with gold all his life, Mr Lam attests to the value of gold as he has seen it weather all storms and financial crises over his 61-year and counting career in pawnbroking. Which is why he finds the youth of today’s lack of interest in gold shocking. “Now all the young people like silver or white gold, but they don’t like gold cause they think that it is old-fashioned,” he complains. I have witnessed this first hand, as my sister recently got married (god bless my brother-in-law) and chose to get rose gold jewellery over gold. Before I leave, he gives me some parting advice. I nod my head and make a mental note to do so. Who knows, gold might be the new crypto one day. And if not, I can always look for Mr Lam to liquidate my gold.